RENCO understands the importance of getting a kitchen repair, renovation or build right, the first time. 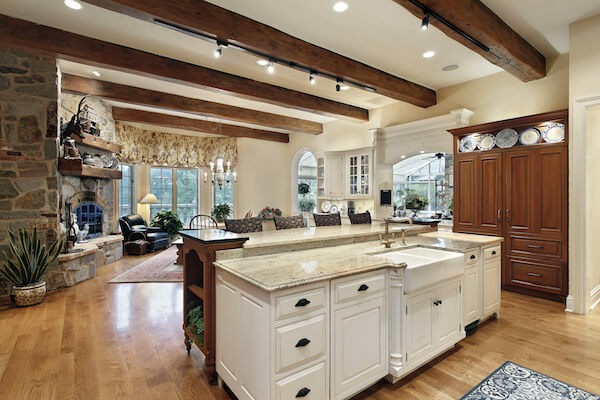 The kitchen is the heart of a home and often, of an office space. It is a place of gathering and informal interaction, where individuals take pause and nourishment; where ideas and lives are shared. From the very start of your project, RENCO partners with you to help you realize your goals. We provide only the best workmanship, design assistance, and choice of materials for your unique project and needs. More importantly, we understand and value the relationship that we build with each client – for the seemingly smallest of repairs to the most involved redesign or build. All RENCO Kitchen repairs, renovations and builds are carried out following the RENCO process and backed by the RENCO Home Improvements Guarantee. Contact RENCO for a kitchen that is inviting, functional and perfect for your needs!